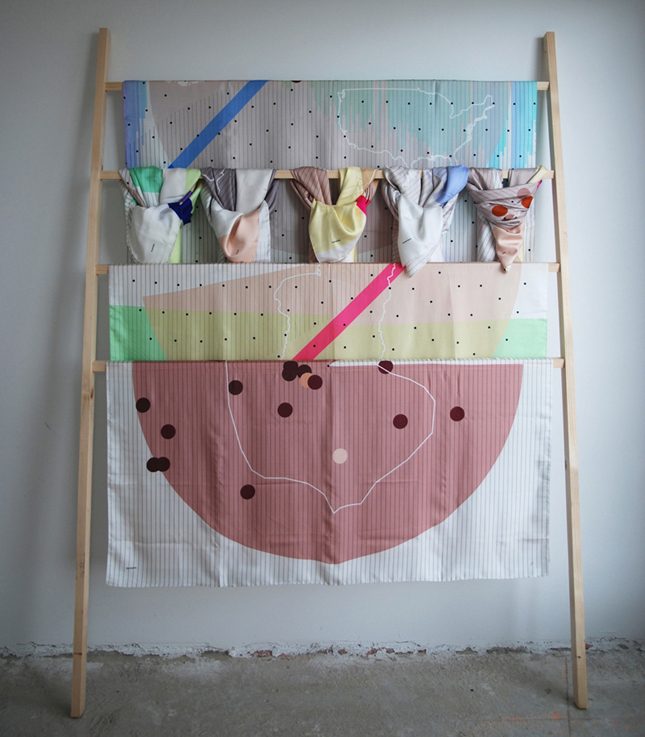 Reineke Otten is a Dutch designer, who works in the field of visual sociology. 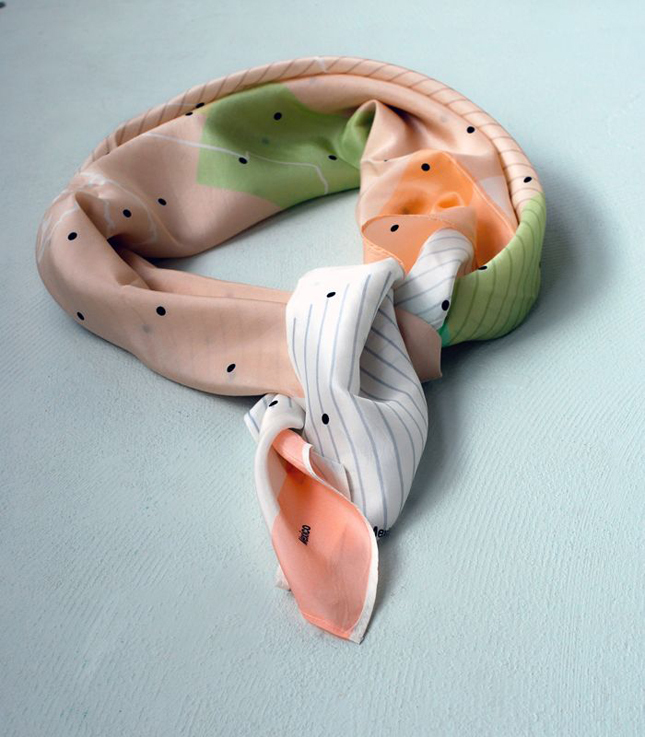 In 2012, she created a collection of 231 data-generated designs for silk scarves, based on her graduation project of 2002 on skin colors. In short, the idea is that every country has its own composition of skin tones that is linked to its population, climate, economy, politics and social practices. The world skin color scarves turn this (demograhic) data into a visual landscape. Read more about the design process here. 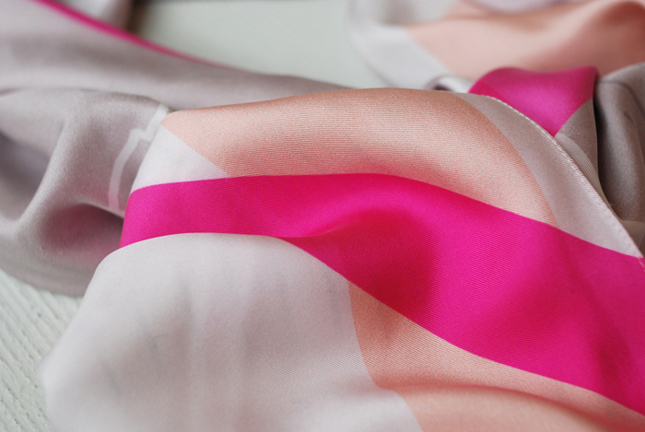 The scarves that came of this complicated process are beautifully patterned. I can only imagine what a huge difference it would be if everybody would just wear these scarves to represent their country during world championships. From bright orange in The Netherlands to pastels, whites, and just a few brighter tones. The scarves are for sale at her webshop.